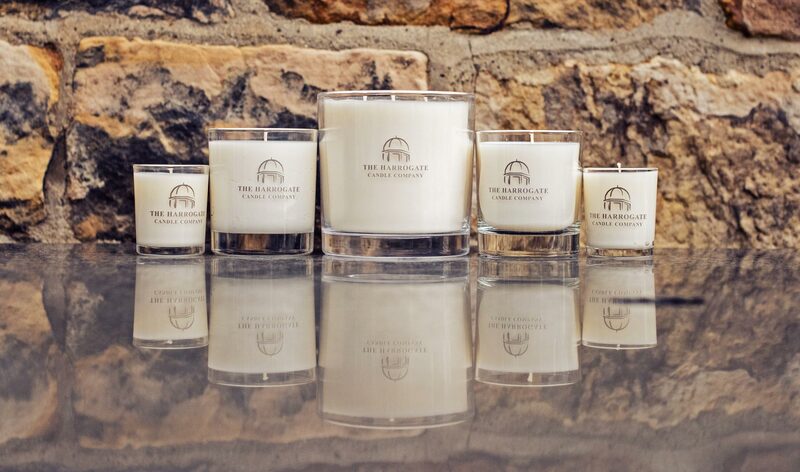 Your candle is individually poured with a blend of natural/soy wax and essential oil blends. 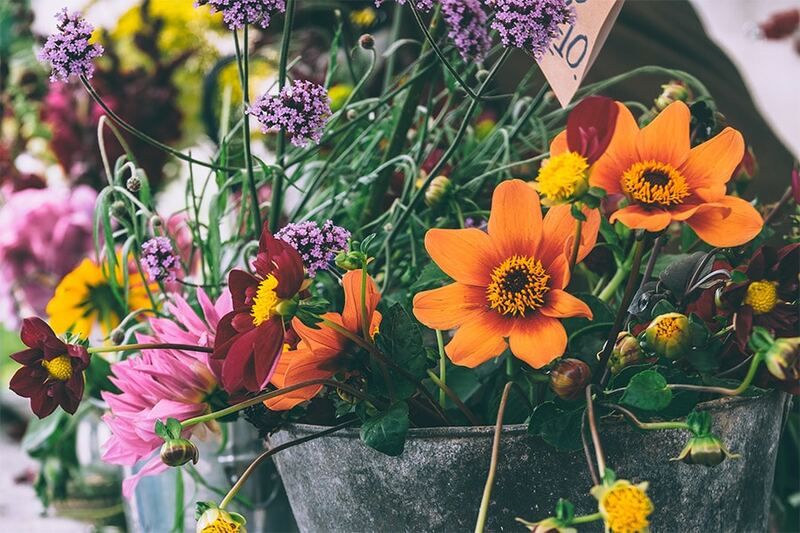 Each candle might vary slightly (colour, fragrance and burn time) due to the nature of the essential oil blends in each one. Occasionally, the candle wax might appear to have air bubbles – this is just an effect of the wax against the glass and is completely natural. This effect disappears when your candle is lit. 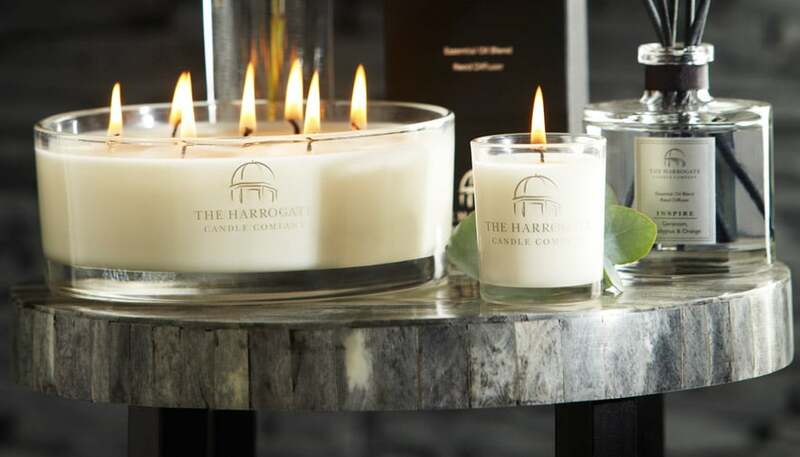 All candles have a memory, so it’s really important to burn them correctly each time as this will extend their lifetime and provide the best possible fragrance experience. 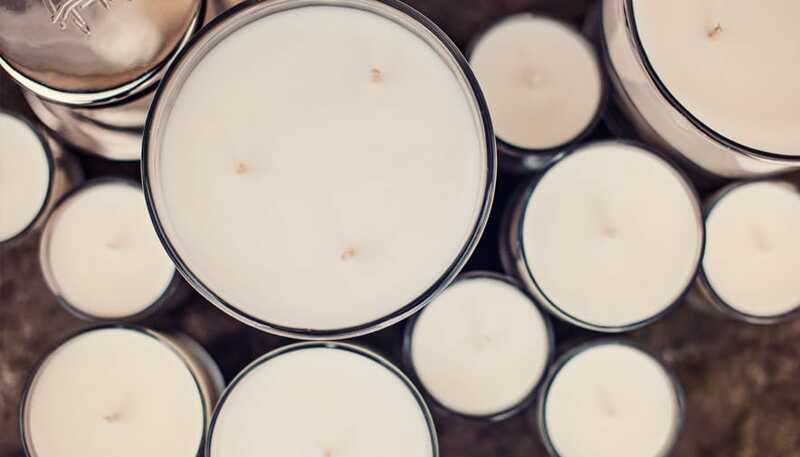 For both single and multi-wick candles, keep wick(s) trimmed to 4mm before re-lighting to prevent sooting and to ensure a steady and even burn. Burn the candle for a minimum of 2 hours and a maximum of 4 hours at a time. 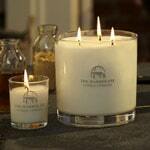 This allows an even wax melt across the surface of the candle and creates a good memory pattern for subsequent burns. Ensure the wick(s) are upright – a wick leaning over could result in an uneven burn and discoloured wax from the deposits. Simply extinguish the flame, allow to cool and re-straighten the wick(s). With multi-wick candles, ensure all wicks are lit at the same time. Ensure the candle is placed on a flat, heatproof surface and avoid any secondary heat sources such as stoves or radiators. 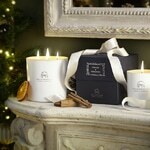 Do not place candle on or near any product that might be sensitive to heat e.g. mirrors, picture frames. Do not burn longer than 4 hours at a time. Never leave your candle unattended. Keep out of reach of children and pets. Avoid draughts. Leave at least 10cm between candles. For safety reasons, do not let your candle burn fully down to the base of the glassware, extinguish with at least 5mm of wax left.